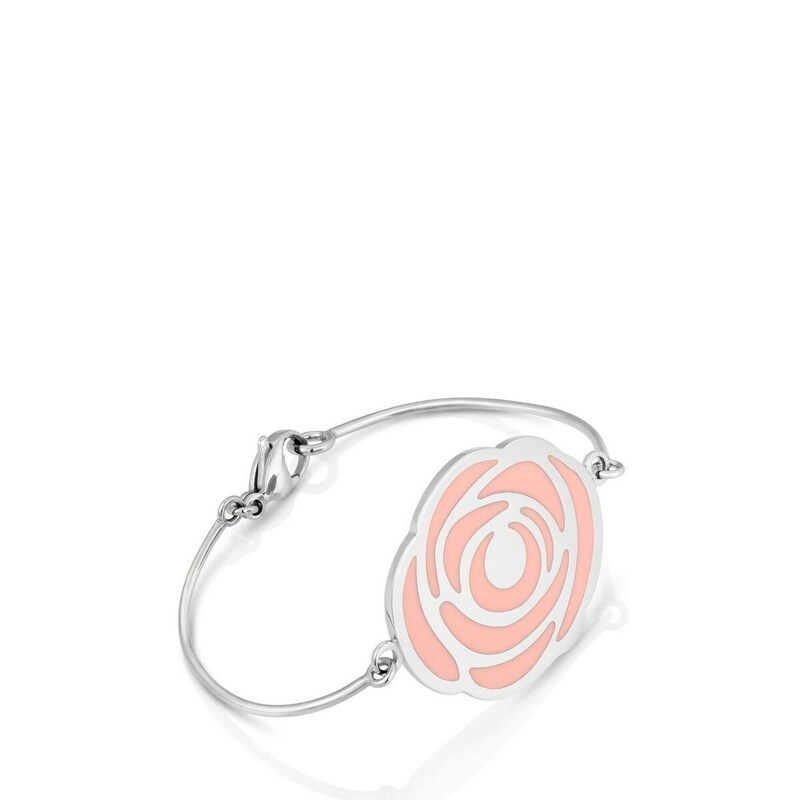 Stainless steel TOUS Rosa d'Abril bracelet with enamel. 3cm. x 18,5cm.